awwwwwwwwwwwwwwwwwwwww! 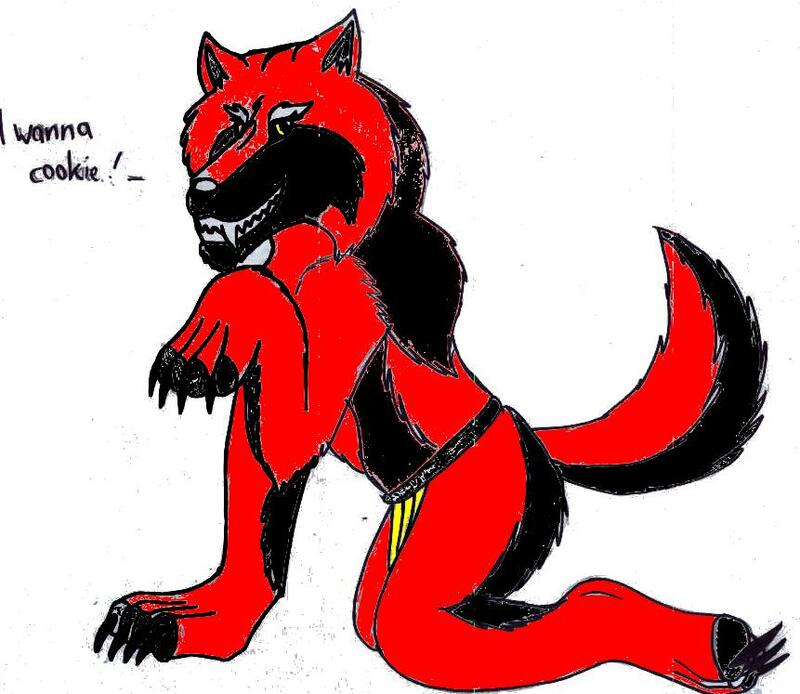 *gives wolfie a cookie* the detail and the colours r really GR8! ur a really good artist! well done!